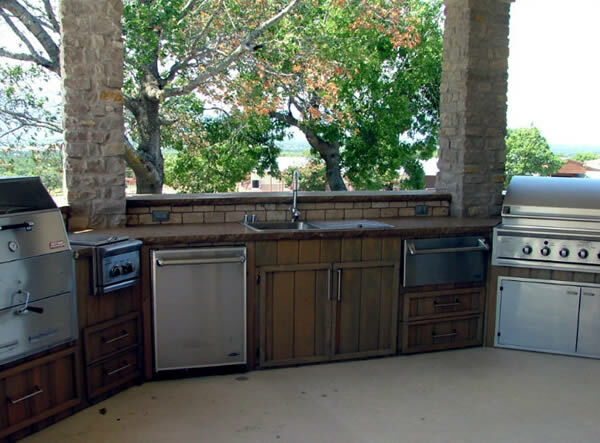 An outdoor kitchen can help you slow down and spend more time with family and friends by putting all the ingredients for outdoor dining close at hand. It can be as simple as a BBQ and a storage cabinet or as ambitious as a full kitchen with a built-in grill, refrigerator, sink and eating area. To find out more about outdoor kitchens, give us a call at 703-910-4611.